Open Monday to Friday from 11:30 am to 2:30 pm for lunch; and 5:00 pm to close for dinner. Open Saturday & Sunday from 11:30 am to close. A little taste of Italy in historic downtown Kingston! 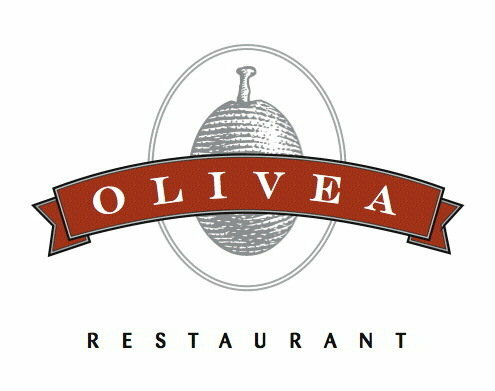 Olivea serves a wide selection of antipasti, traditional and unique pastas, local meat dishes, fresh seafood and house made desserts. 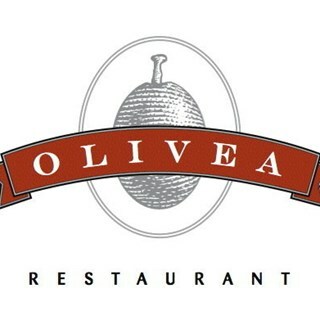 Olivea has a funky, urban atmosphere and open concept style. The dining room features a private room which seats groups up to 30. From May to October our street side patio on Kingston's Market Square is a perfect spot for eating, drinking and people-watching.